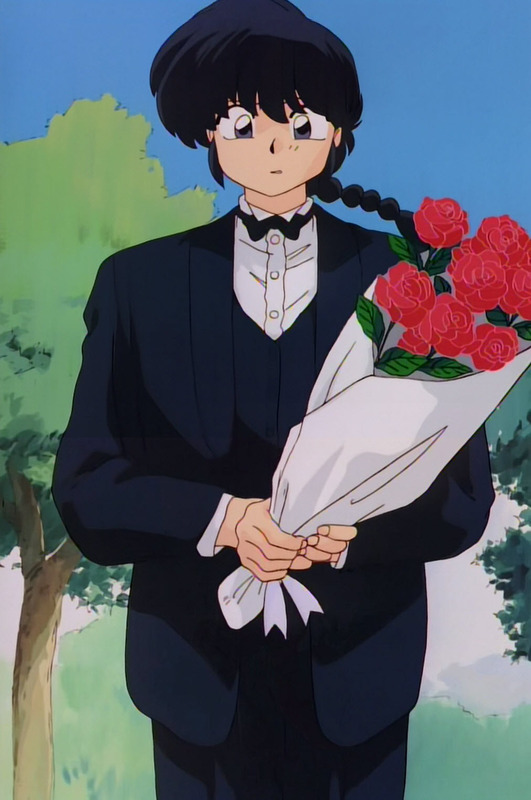 Ranma Saotome (らんま1/2の登場人物_早乙女乱馬). . HD Wallpaper and background images in the Ranma 1/2 club tagged: photo.